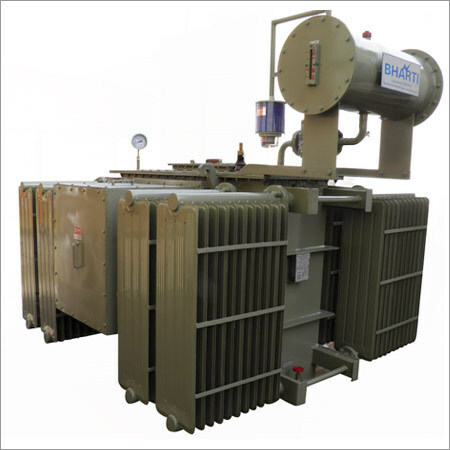 Being a highly important part of an electrical infrastructure, Transformer Components are widely demanded in the market. But with this demand brings the responsibility of manufacturing high quality components that can withstand the extreme working conditions of an electrical infrastructure. Power transformers are functionally efficient which requires an effective voltage which is supplied constantly, depending upon the frequencies. Power Transformers Components are important essentials with an increased demand in electrical distribution systems. However, there are varieties of power components with different capacities. Some of these components include bushing and tap changers, fuses and fuse holders, and so forth. Bushings are available in several varieties depending upon their applications. AC Bushings are suitable for Oil to Air Application, Oil to Oil Application, and Oil to Gas Application. When it comes to tap changers, varieties include In-tank resistant type and On-tank resistant type. Motor-drive mechanism for on-load tap changers is also available as per the requirement of the customers. Further, there are several types of measurement and safety Transformer Components such as Air Breathers, Gas Detector Relays, Gas Preservation Systems, Bushing Potential Devices, Sudden Pressure Relays, and so forth. These products are easily available in the market; however, it is essential to buy right components. Surely these benefits depict the role of transformer components. Therefore, it is important to use high quality components that can improve the life expectancy of the transformers. Moreover, the most vital function of all is to reduce the energy losses. There are other types of losses as well such as winding joule losses, hysteresis losses, eddy current losses, and so forth. A good quality component can help minimize these losses as well. It is not very difficult to buy transformer components online with the advent of various B2B portals. These portals contain the list of top notch manufacturers, suppliers, traders, exporters, and importers serving the electrical and power distribution sector. 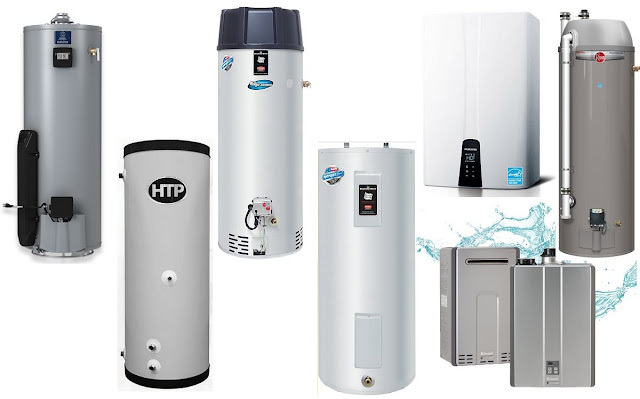 The best thing about these portals is that they connect you with the reliable companies in your specific location.